19th – 23rd November saw the Just A Card Indie Week campaign which we loved being part of. With fabulous prompts such as have you met, events, community giving interesting insights (hopefully!) into the world of Dandelion Stationery. 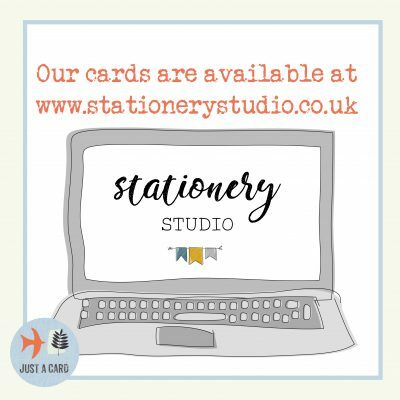 With our own retail space at Melbourne Print in Derbyshire & so many of our stockists being independent shops, spreading the Just A Card message is SO important to us. After all, we wouldn’t be here without our lovely stockists. There is beauty & magic in shopping independent & supporting local businesses. There’s a person behind a small business preparing your order with love & care, whom your order means the world to. We will be doing our best to shop independent, we hope you will be too.